Sundal Podi comes quite handy during festival seasons. 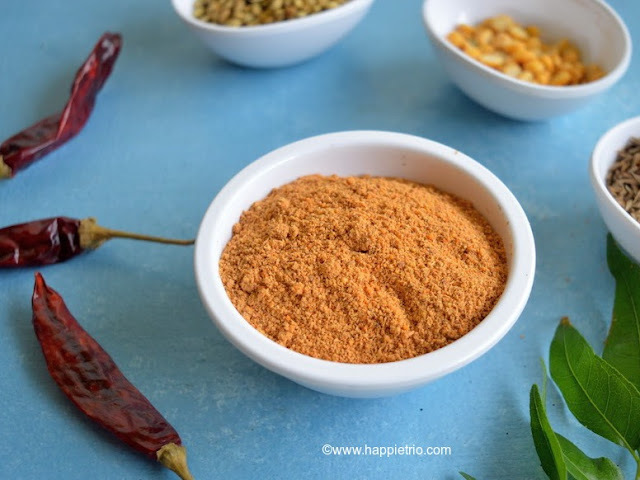 With the festivals lined up I felt it is the right time to post the sundal Podi Recipe. You can use the same spice mix powder with any sundal as per your preference and enjoy. Few Sundal Recipes which I have already posted using sundal podi are SweetCorn Sundal ,Butter beans sundal .So this festival season prepare the spice mix in bulk and enjoy J Now let’s see how to prepare Sundal Podi. 1. Dry Roast all the ingredients except salt together till they turn golden. 2. Now switch off the stove and cool down the ingredients completely. · You can also dry roast 2 tbsp of coconut in the spice mix. But if you are planning to store the powder for a long time skip coconut. If coconut is used it has to be used within a week. · Stays good up to 6-8 months if handled with care. Flavourful spice , good one . Flavorful spice, comes handy on navarathi season. Ah this is quite an unexpected dish but so essential!..good one..